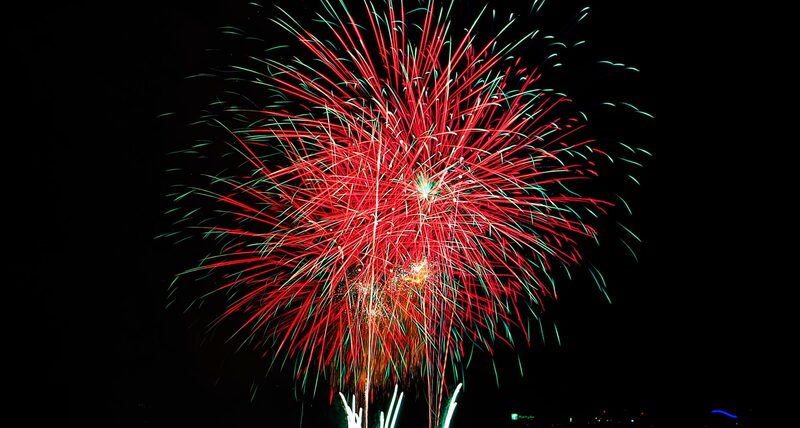 How are you enjoying this year’s Honda Celebration of Light? Royal Fireworks by Netherlands was awesome, and now we’re looking forward to being dazzled by Howard’s Fireworks by Australia and U.S. Disney fireworks!! Gonna be magical!! Celebrating this fabulous fireworks season, come by SURA Korean BBQ restaurant in Richmond, the most authentic Korean BBQ restaurant, to enjoy fantastic menu selections with your family and friends! !